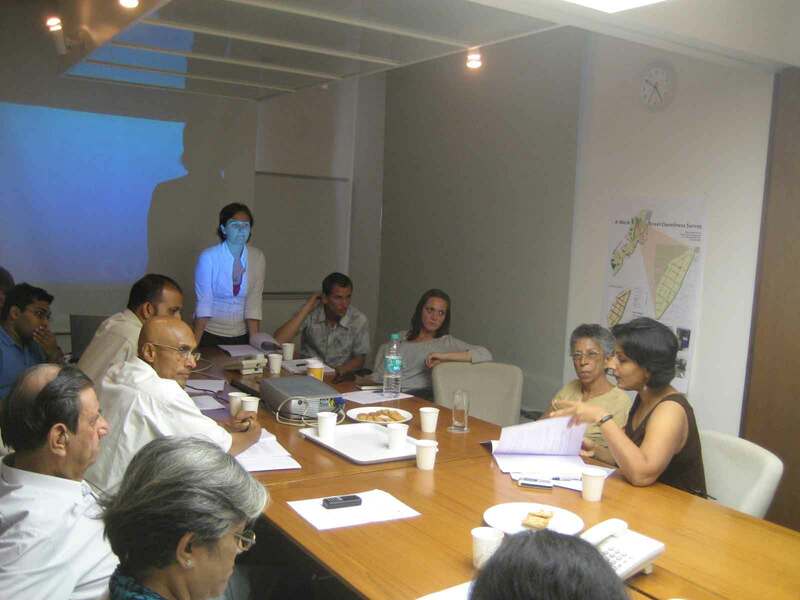 This pilot studio focused on Mumbai and in particular the Backbay area which is emerging as one of the most contested urban spaces in the city. The agenda of the spring and fall studios were to understand the site and explore potential strategies to reweave it back into the urban fabric of the city. 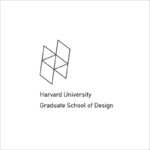 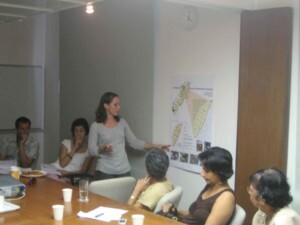 The Spring studio focused on a mapping exercise of the site and city in general followed by a studio in Fall that focused on the Backbay site in particular. 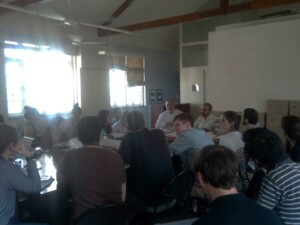 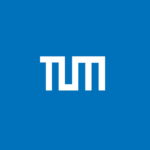 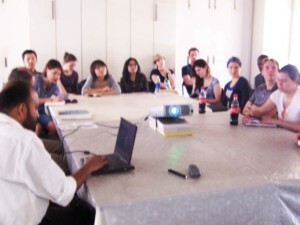 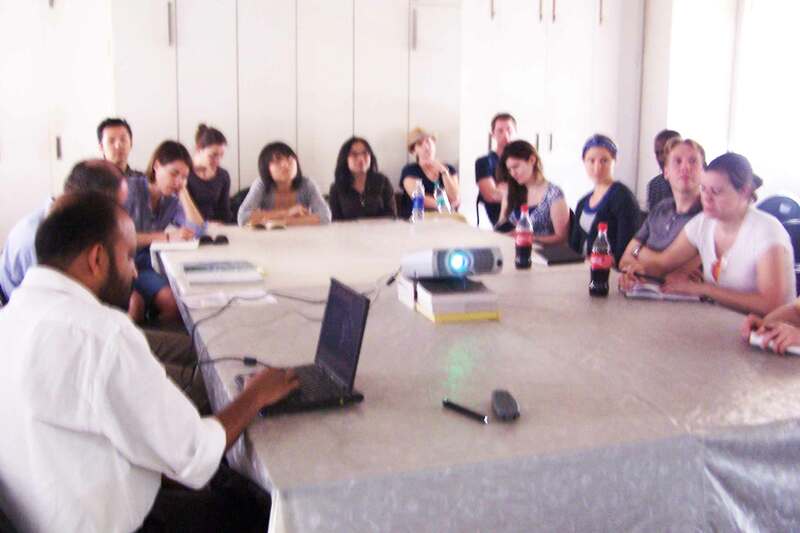 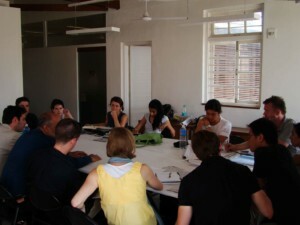 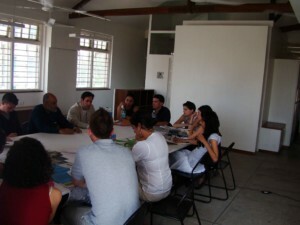 Both studios comprised of postgraduate students from various disciplines in Urban Planning, Urban Design and Architecture. 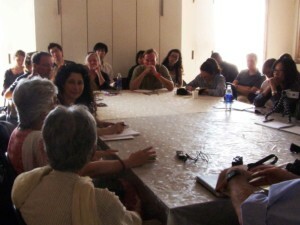 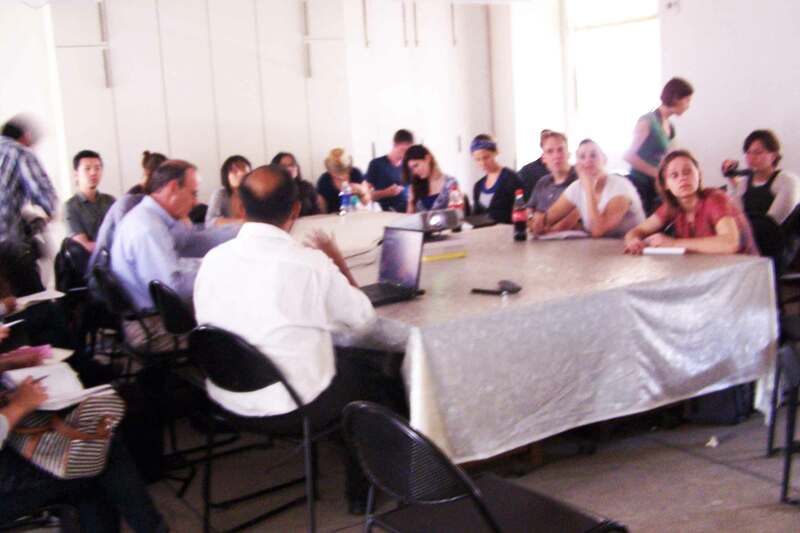 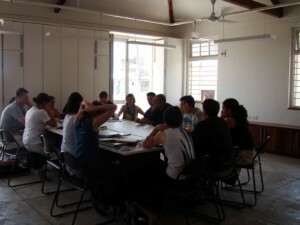 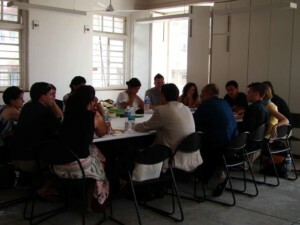 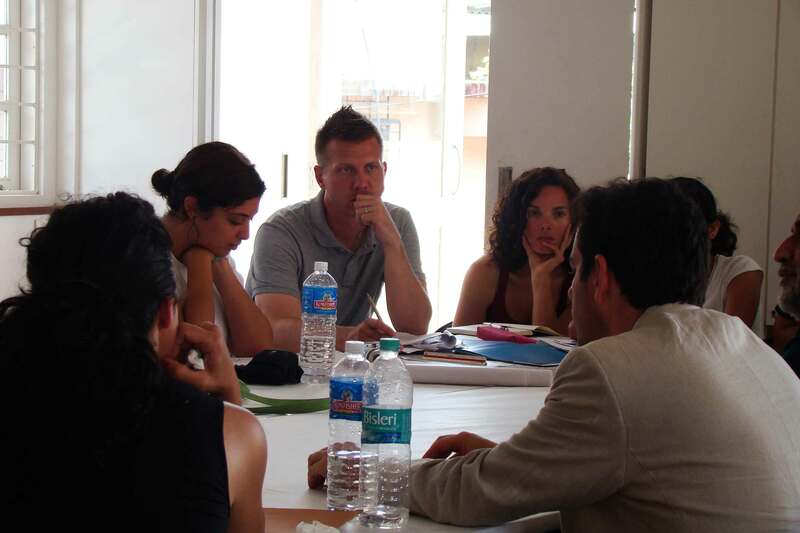 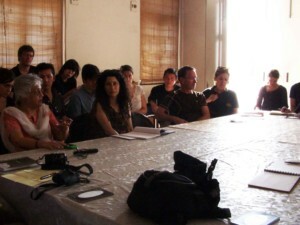 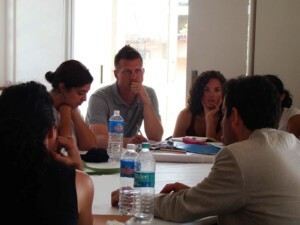 The initial reconnaissance consisted of intensive field visits across the length and breadth of the city and its peripheries, after which the students selected two themes to work on; the processes and networks that enable city functioning and temporal landscapes created within the city through various time cycles. 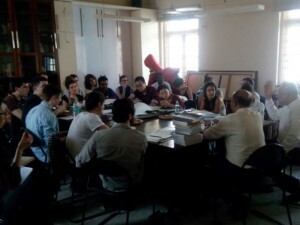 These studios were followed up with a publication, 'Mapping Mumbai' which documents the various student proposals in one composite book aimed to re-ignite the imagination of the citizens towards the Backbay area. 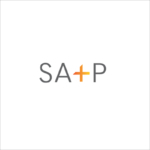 Beginning in 2011, this collaboration was planned as a multi-year studio focusing on the Back Bay area in Mumbai. 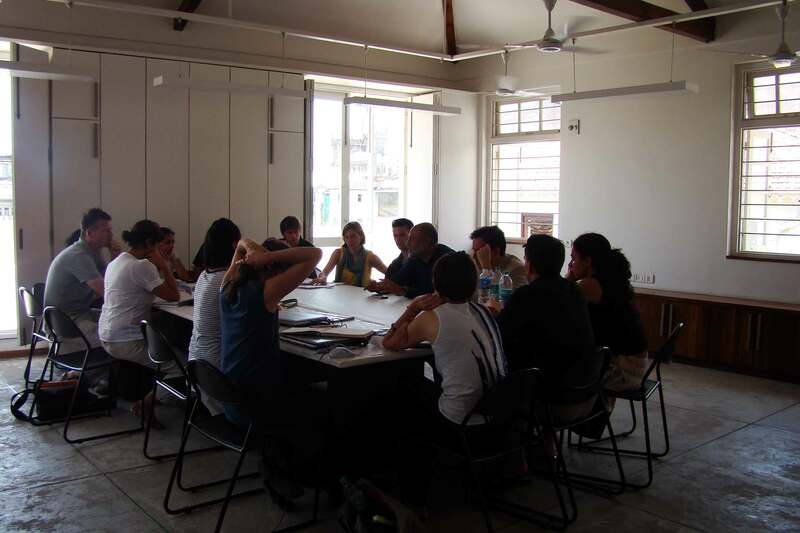 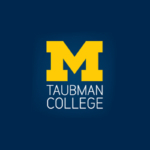 The studios explore the extreme urbanism in the form of social, cultural and economic disparities and how these manifest themselves in the urban form. 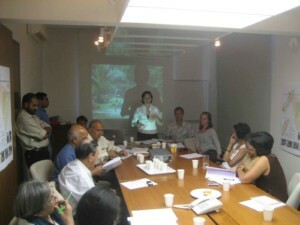 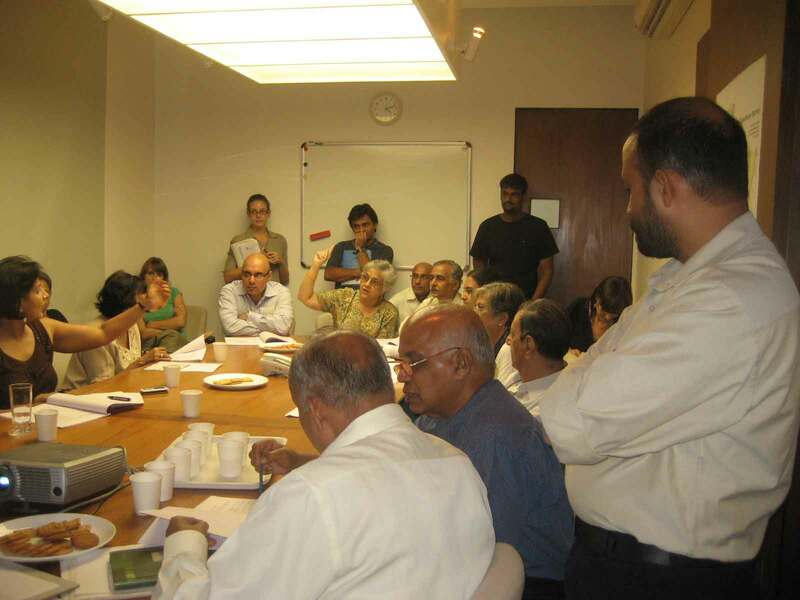 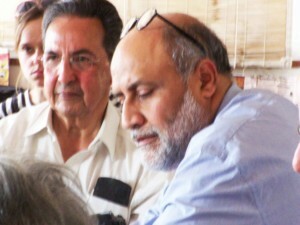 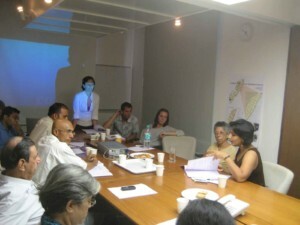 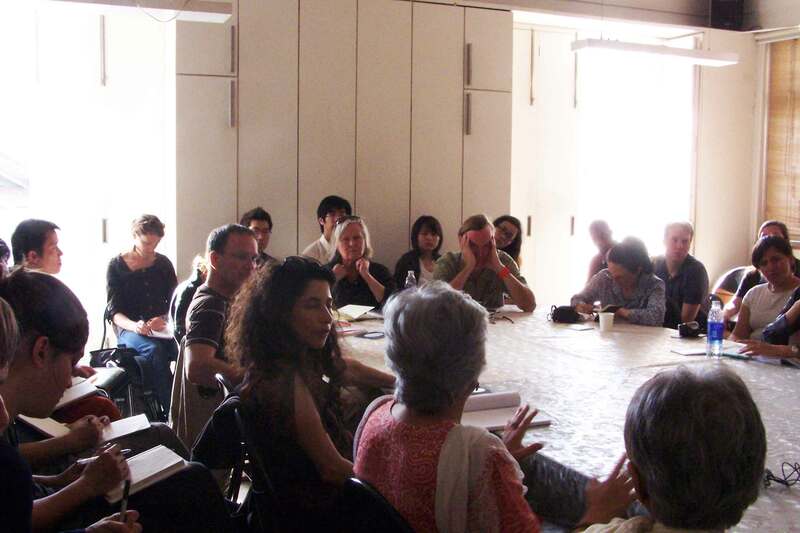 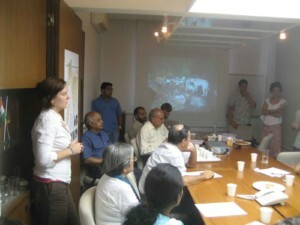 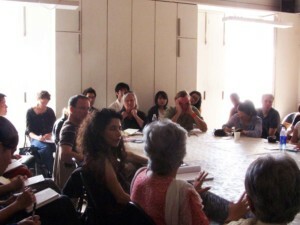 These engagements have resulted in several catalogues, two of which were published with the Urban Design Research Institute as an outcome of joint studios held in the spring of 2011 and 2012: Extreme Urbanism - Reimagining Mumbai’s Backbay and Extreme Urbanism 2 – Speculations & Alternative Futures for the Mumbai Metropolitan Region. Extreme Urbanism 3: Planning for Conservation was held independently in spring 2015. 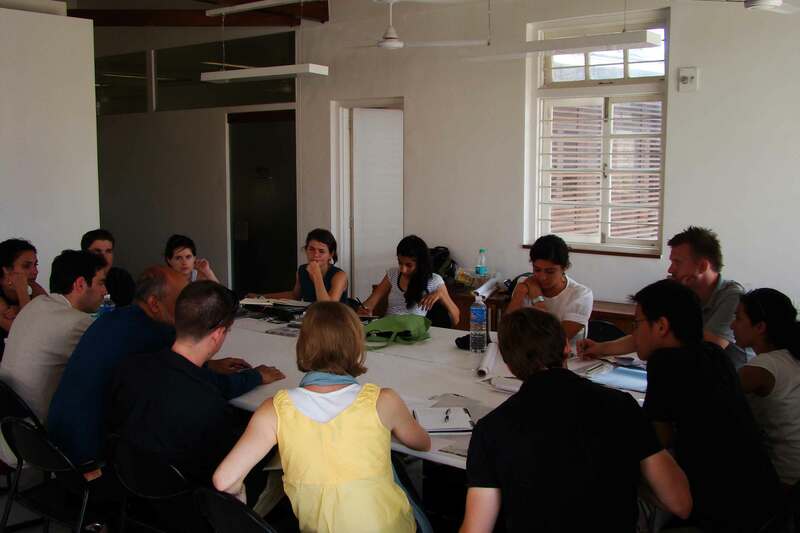 The studio returned to Mumbai in 2016, as part of Extreme Urbanism 4: Looking at Hyperdensity, to study Dongri, a dense residential neighbourhood historically inhabited by the Ismaili community. 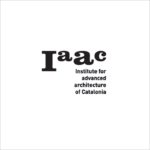 The aim of the studio is to reconfigure a block of the site within existing development norms while maintaining existing community & historical formations. 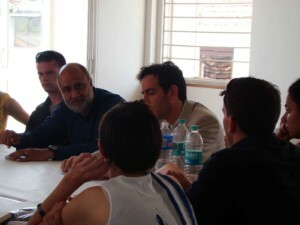 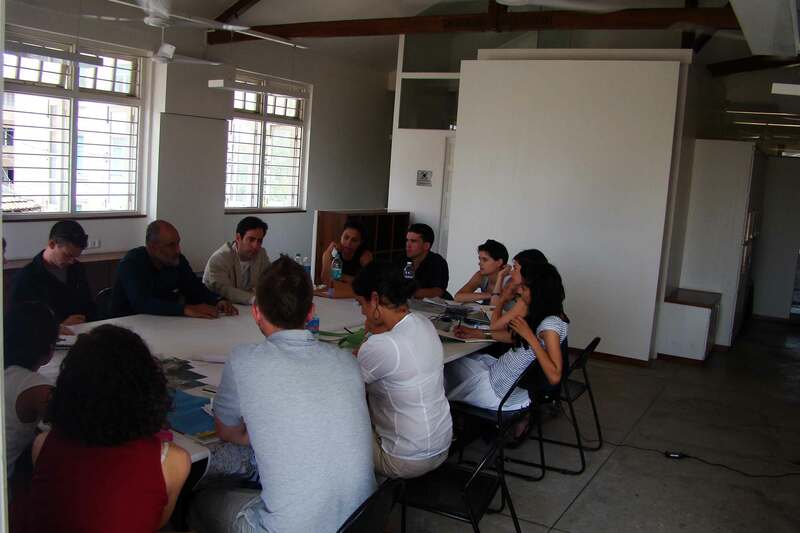 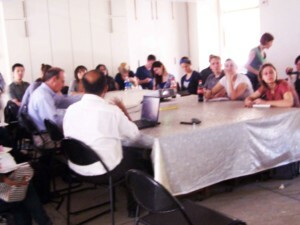 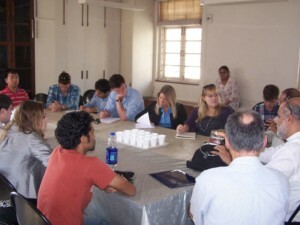 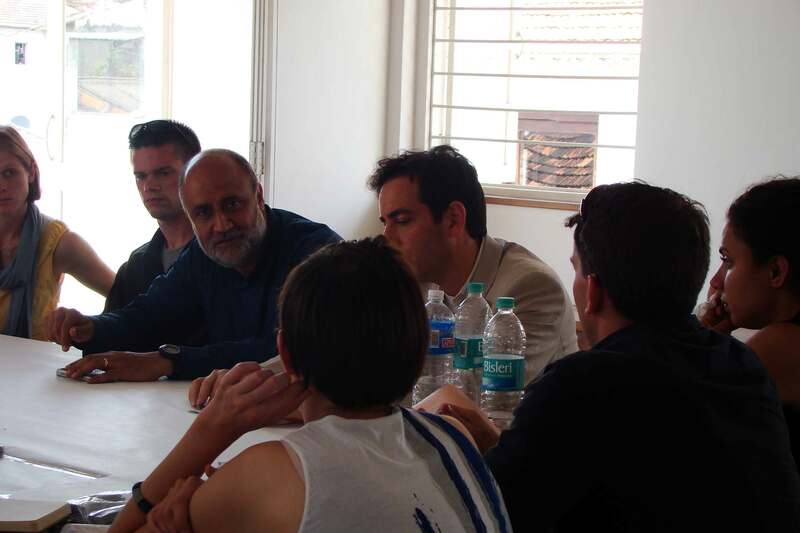 UDRI organised a workshop and provided relevant resources to the students to support the studio. 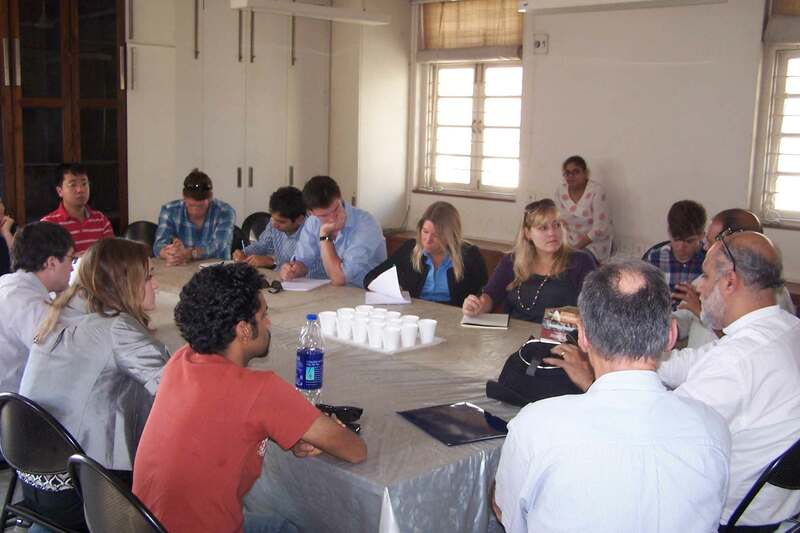 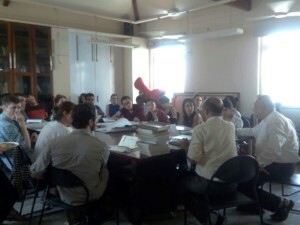 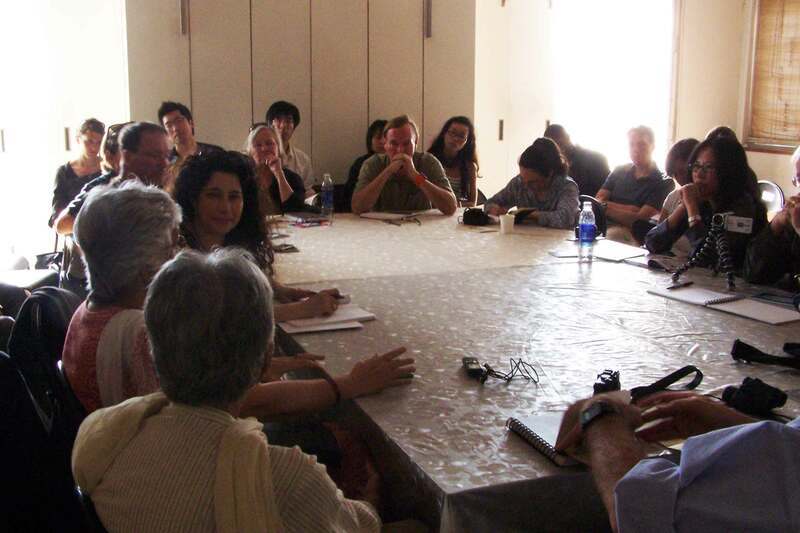 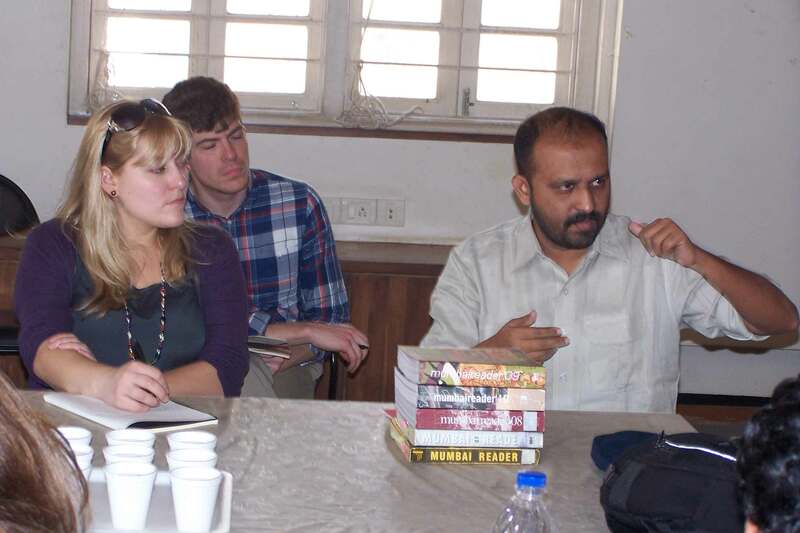 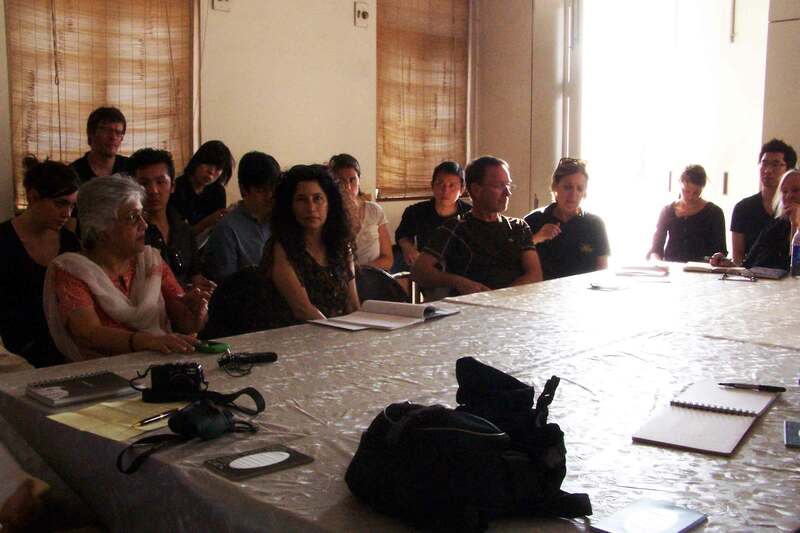 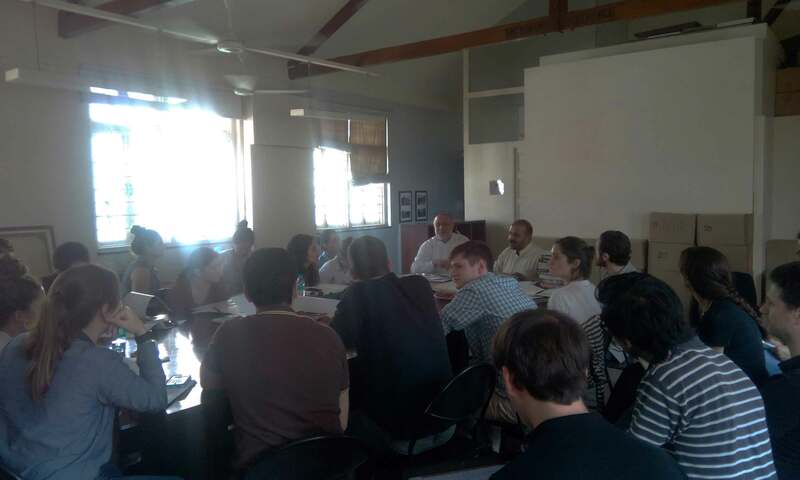 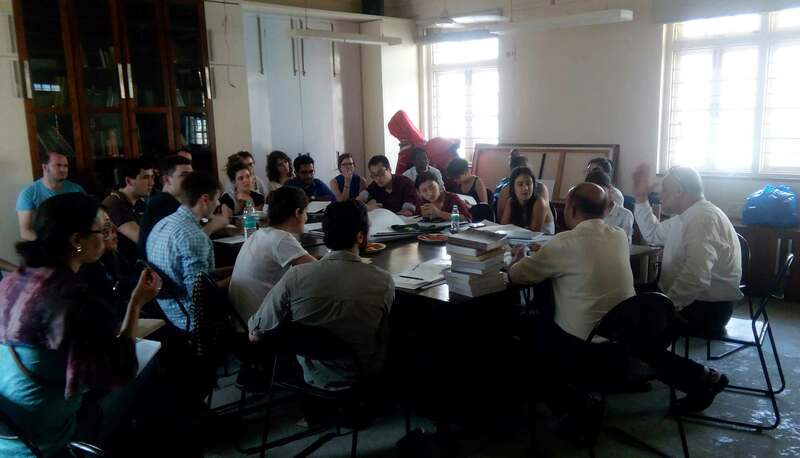 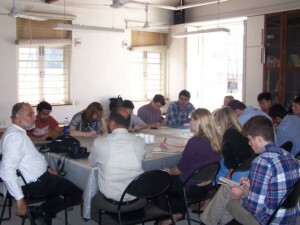 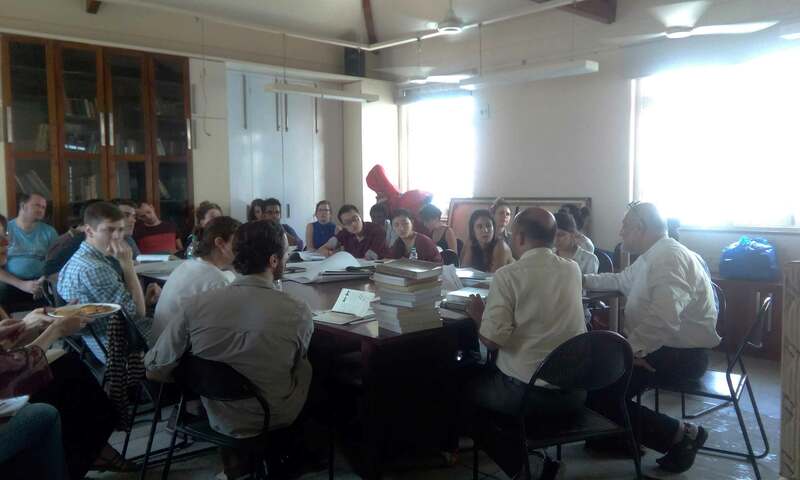 A group of multi-disciplinary students were led by professors Alan Berger and Rahul Mehrotra along with doctoral candidate Shiben Banerji to conduct fieldwork and independent research in and around the city, especially focused on the Bay of Mumbai. 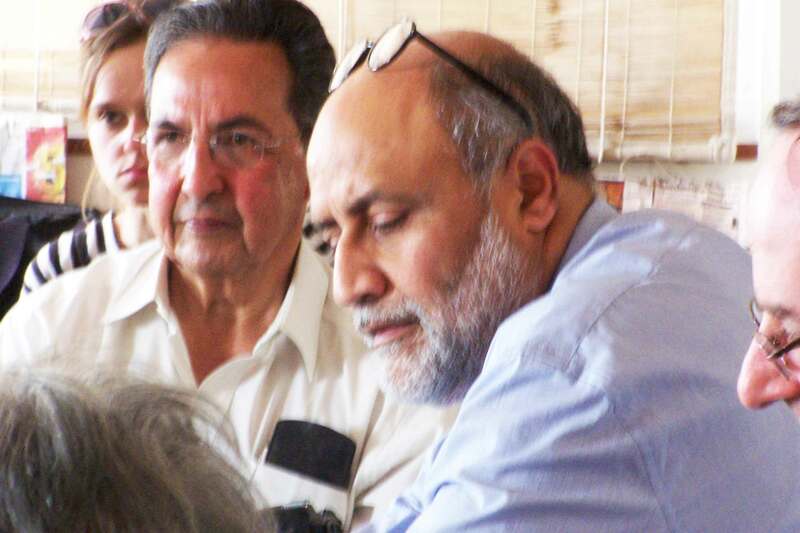 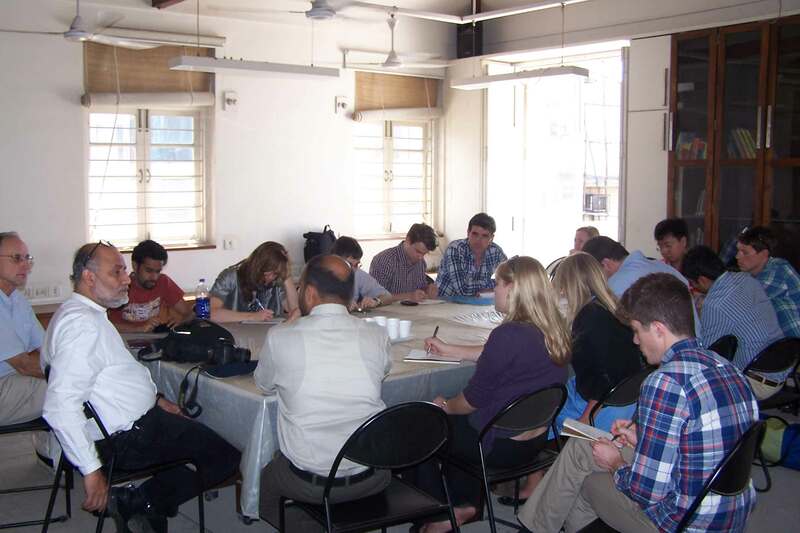 In addition, students were also engaged in a day long workshop and conference organized by UDRI where multiple stakeholders were brought together to discuss the emergent form of the city and the most crucial questions regarding its future. 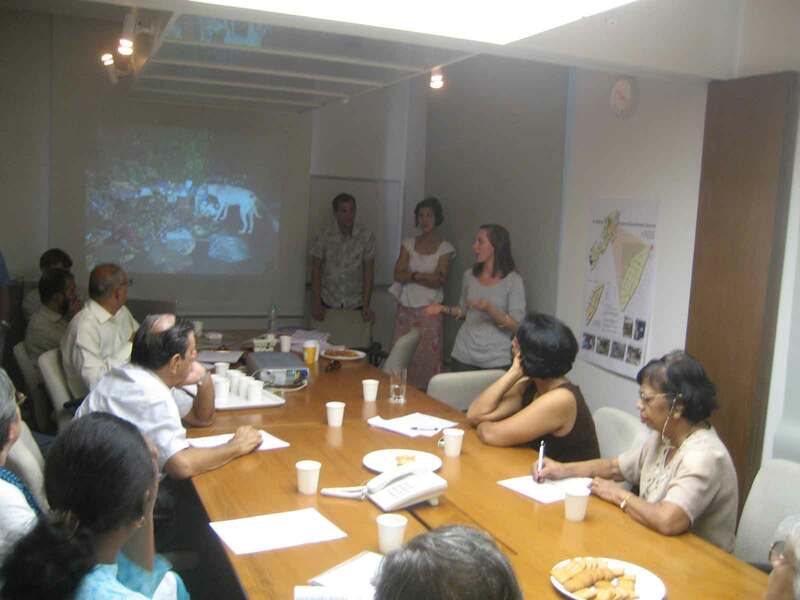 Student research findings as well as design proposals are documented in the book “Landscape and Urbanism”, which offers multiple options for imagining the future of the Mumbai Region and the Bay.